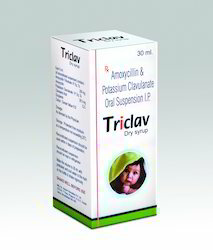 Amoxycillin Trihydrate eq.to Amoxycillin I.P. 200mg. 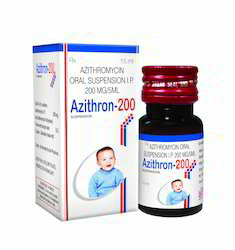 Acute otitis media, Acute sinusitis, Chronic bronchitis. Shrinked Pack of 30 Bottles. No settlement of active Materials. 15ml Pet Ambar coloured Bottle. Bronchitis, Urinary Tract Infections, Recurrent Infection of E.N.T., Respiratory Tract Infections, G.I.Tract Infections, Typhoid fever. 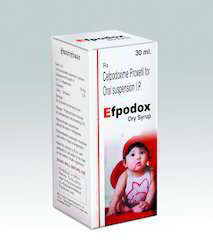 Cefpodoxime Proxetil Oral Suspension I.P. Cefpodoxime Proxetil I.P. Eq. to Cefpodoxime 50mg. Acute Chronic Bronchitis. Acute Community acquired Pneumonia, Skin & soft tissue Infections, Complicated U.T.I., Orhopedic & surgical infections. Cefixime I.P. Eq. 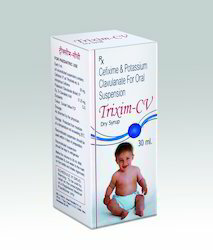 Anhydrous Cefixime 50mg. 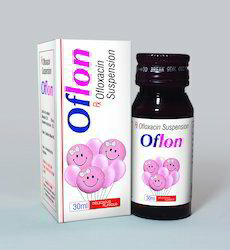 Ootitis media, Sinusitis, Bronchitis. Pharyngtis, Typhoid Fever, Complicated U.T.I., Urethrtis. Looking for Antibiotic Suspensions & Dry Syrups. ?